Imagine with all your mind. 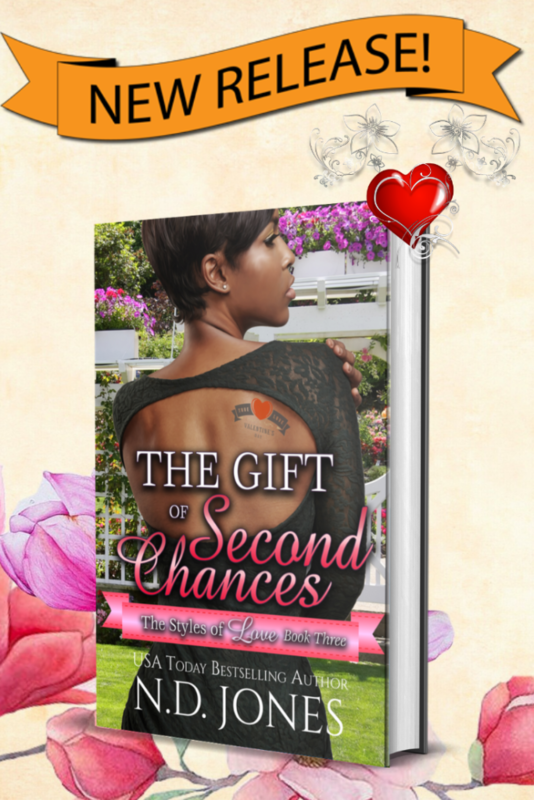 Kuumba Publishing brings readers to authors and artists with creative minds and passionate hearts. Serving as a bridge to the paranormal, fantastical, and romantic worlds of words and artistry, KP is devoted to publishing thoughtful, engaging, and fun reading experiences. 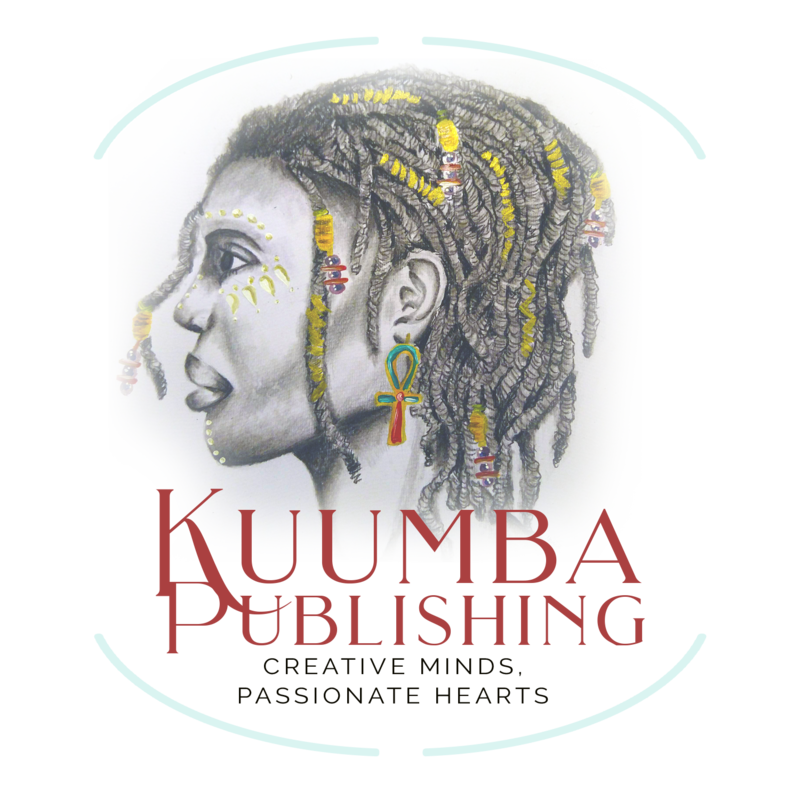 Enter the Creative World of Kuumba Publishing.